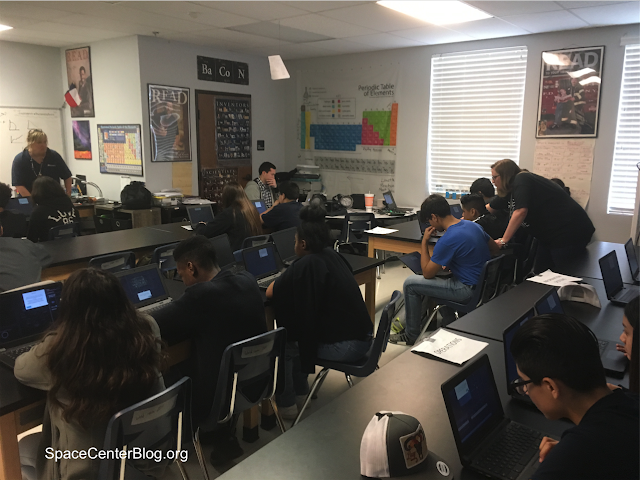 Texas Students in Dallas and Ft. Worth Experience InfiniD. Casey Voeks, the greatest missionary in the history of Space EdVenturing, took the good news of simulator centered experiential learning to Texas this last weekend. Danny Harding, InfiniD's chief technology officer, accompanied him to schools in the Dallas and Ft. Worth area. Danny moved to Texas earlier in the year and lives in north Dallas. He leads the effort to assimilate schools in his new home state to the InfiniD Collective. Resistance is futile. Setting up an InfiniD Lab can almost be classified as 'child's play' thanks to InfiniD's new simulator software. The control software is browser based. Students sit down, log into the website, access their controls and wait for the teacher's "Go!". The teacher, with minimal training, controls the experience from the flight control computer. Teachers may include curriculum points and questions directly into the software before the mission begins. The questions pop up at critical points in the story. Students answer the questions to advance forward. Teachers monitor the class. It is nearly that easy. Contact the InfinD team you haven't experienced an InfiniD Lab and are interested in arranging a demonstration for your school: InfiniDLearning.com. 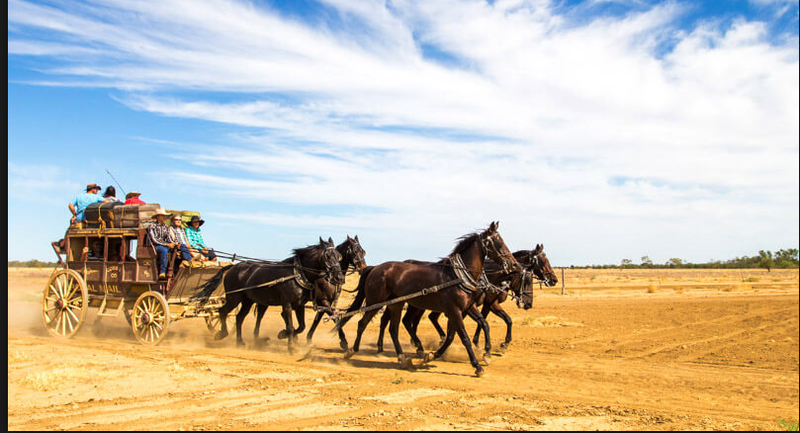 The Texas / Kansas Stage coming in to change horses. "I see the stage a'comin," Casey's said in his last update. He is anxious to start the long trek back to Utah and into to the loving arms of his wife and family. "I leave behind scores of enthusiastic students and teachers. The seeds are planted and ready to take root. Texas is ready for our message." And with those words I lost contact with him somewhere on the dry plains of the Lone Star State. Safe travels Casey. InfiniD Learning will be providing accessibility to its program for deaf and blind students this school year. A new pilot program is underway at the new Utah State School of the Deaf and Blind in Salt Lake City. 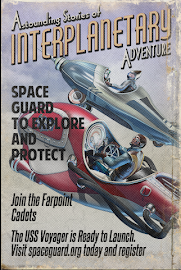 Farpoint and Thorium Open the Door to a New Generation of Multi-Center Flight Directors and Supervisors. Meet a Few of the Best. Spencer Baird, a level 1 congregant in the Mystic Order of Flight Directors and a Supervisor at the Space Academy, achieved the rank Supervisor Level II by becoming a supervisor at the Discovery Space Center. Uniformity in training and standardization of software and universe is opening the door to a new generation of flight directors and supervisors. The Christa McAuliffe Space Center, Renaissance Space Academy, Discovery Space Center, Telos Discovery Space Center, and Lions Gate Center all use Thorium, Alex Anderson's new software for Space EdVenturing simulators. 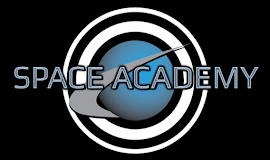 In addition to the software, the Space Academy, Discovery Space Center and Telos Discovery Space Center operate in the Farpoint Universe, adding another level of standardization in missions and staff training. Spencer Baird is an example of a multi-center employee. He is a Level II Supervisor and currently is training to become a Level II Flight Director having recently been inducted into the Mystic Order of Flight Directors last weekend at Renaissance Space Academy in Lehi. Last night Spencer did another of his required flight director certification flights at the Canyon Grove Discovery Space Center. Dylan Hunter, a fellow Level II Supervisor, worked as his IIFX Wingman. Maeson Busk watched intently as Spencer took the crew through their paces. Getting a Level II pass is a serious business. You need to be good, really good. Tyler, Loa, and Caleb came together to support Spencer as his crew. They work with Spencer at the Academy and wanted to be sure he got a good crew for the certification mission. Discovery Space Center at Canyon Grove runs an outstanding Supervisor and Flight Director training school. Their graduates are some of the best in the business. 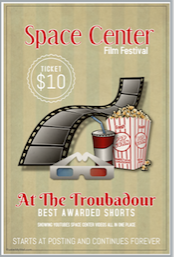 The Space Academy has arranged for our staff trainees to enroll in the the DSC's training program. Over time, all graduates of this new Staff Academy will be automatically hired at both centers. A joint training program is another example of how standardization in software and universe leads to volunteer and employment opportunities. While centers will still have their own 'way of doing things' in many areas, most of these will be cosmetic and easily learned by a graduate of the Academy. Sydney and Maeson Welcome Dylan as a New Supervisor at the DSC at Canyon Grove Academy. 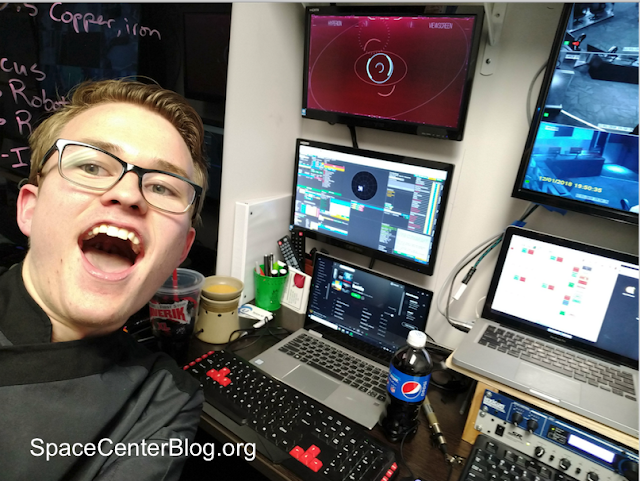 Dylan Hunter is a new Level II Supervisor working as a Supervisor at both the Space Academy and, as of this weekend, a Supervisor at the Discovery Space Center at Canyon Grove. Dylan's goal is to become a Level III Supervisor. He did his first observation as a new volunteer at the Christa McAuliffe Space Center in Pleasant Grove. Dylan is an outstanding Space Academy Supervisor and one of my former sixth graders. I guarantee he knows his math. 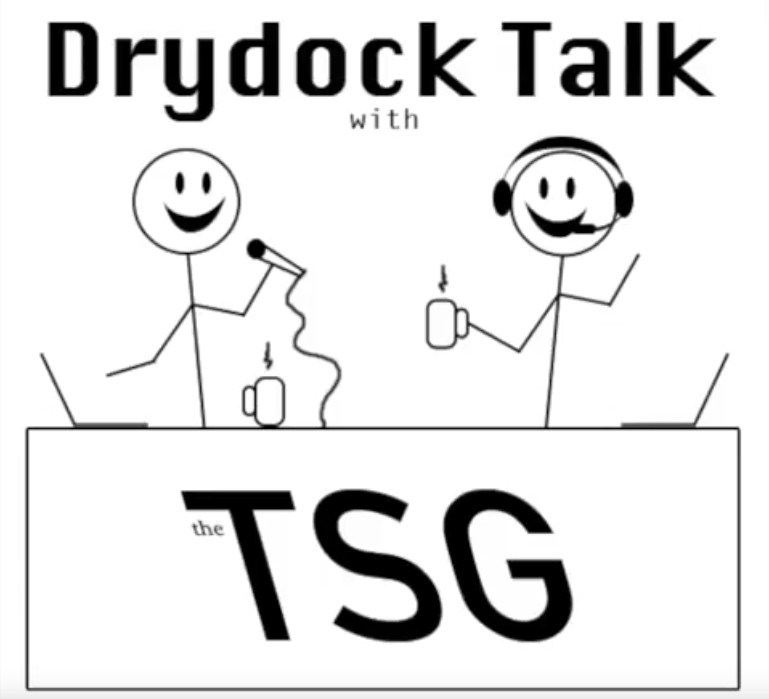 Maeson and Sydney both report the same from the DSC. Congratulations Dylan and good luck at the CMSC. Jensen is another product of standardization in software, training, and universe. Jensen started his journey to celebrity by becoming a Supervisor at Renaissance Space Academy. Over the summer, Jensen was inducted into the Mystic Order of Flight Directors as a Level I Flight Director and Supervisor. His appointment came from Dr. Ryan Anderson at the Telos Discovery Space Center in Orem. Last month Jensen reached the rank Supervisor Level III by accepting a job at the Lions Gate Center at Lakeridge. Nathan and Parriss both report he is doing well. Jensen isn't finished. "I'm going for the rank of Level III Flight Diretor," Jensen said recently. With his Level I at the TDSC secure, Jensen is very close to his Level II at the Space Academy and his Level III at the Lions Gate Center. Jensen divides his time between all three centers. It's a careful balancing act which requires advance scheduling. The advantage is plenty of work. Jensen never worries about getting enough hours. 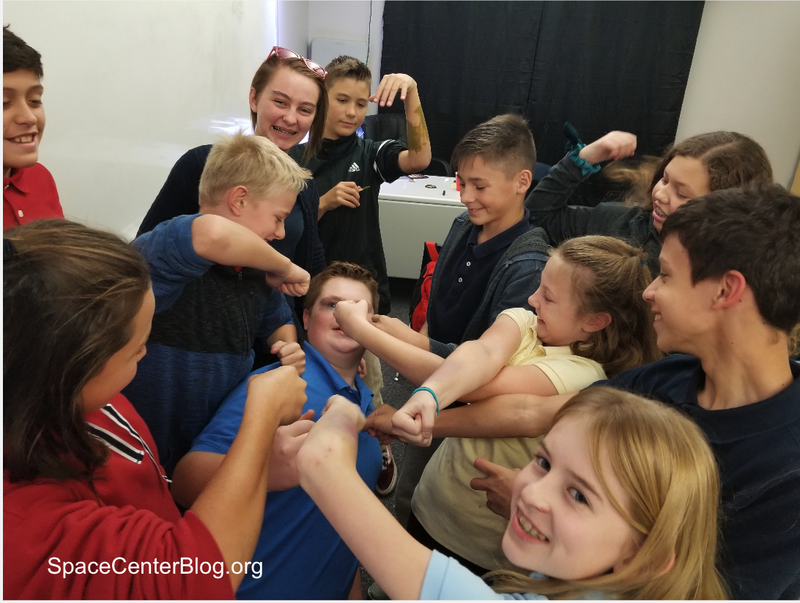 The Lions Gate Center at Lakeridge Academy and the Renaissance Space Academy both offer SpaceTech classes for their middle school students. 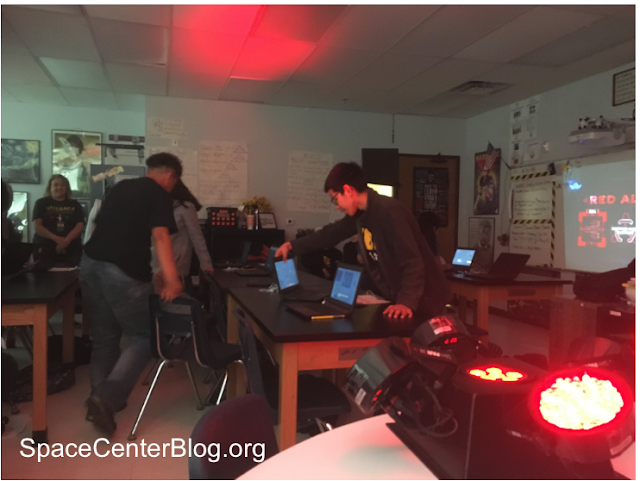 Space Tech is another example of collaboration between Space EdVenture Centers. 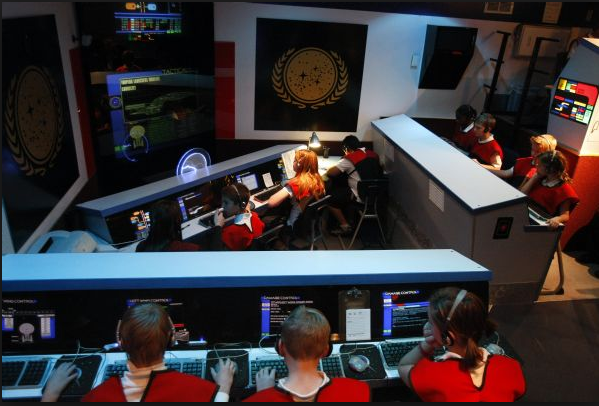 With a common operating system in Thorium and common universe, Utah's Space EdVenturing Centers find opportunity in cooperation, collaboration, and staff training which benefits administration, staff, and volunteers. The Christa McAuliffe Space Center was my gift to the children of Utah. Over the last 28 years, hundreds of dedicated people have joined me in this endeavor. 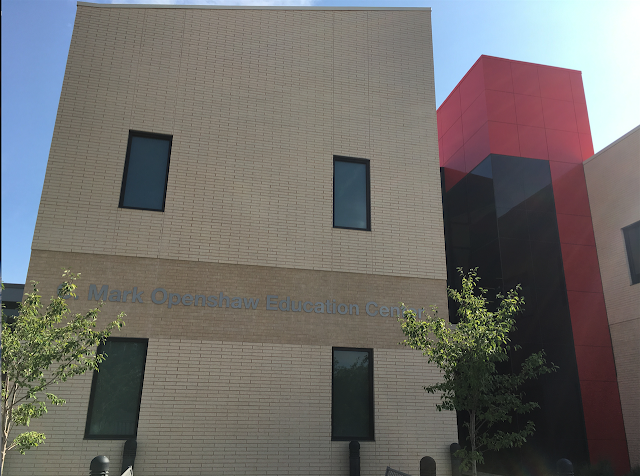 From its solid foundation, multiple experiential learning programs have arisen making simulator based experiential education available to thousands of students who wouldn't have had the opportunity to visit the CMSC. 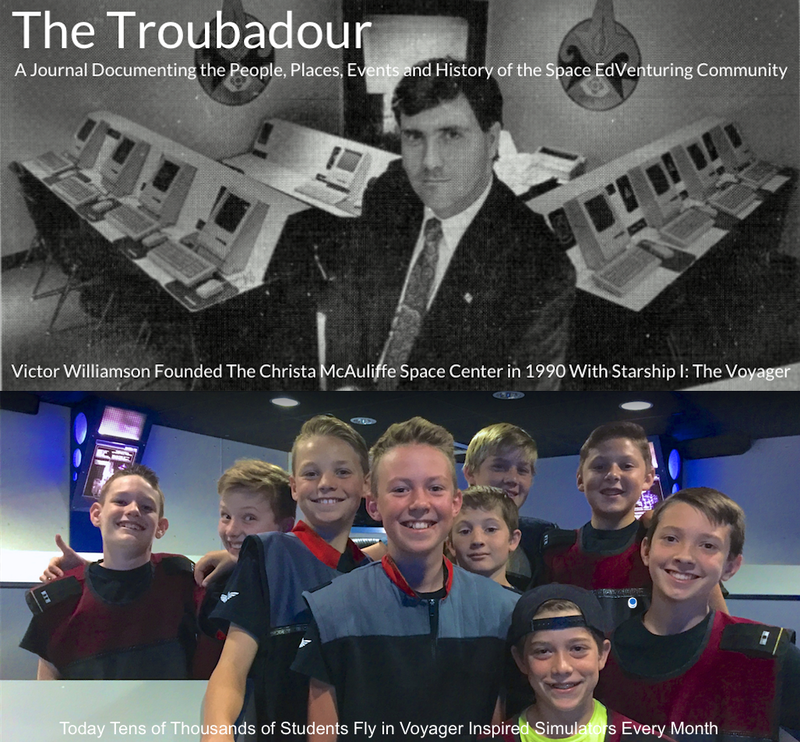 Working together, the Space EdVenturing community moves forward to enrich the education of today's children and the generations to come. We Celebrate Ari, A Life Gone too Soon.